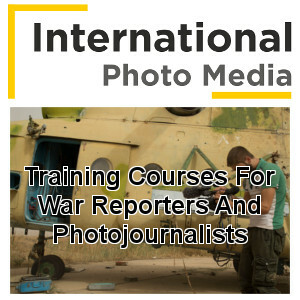 International Photo Media is a media agency which provides unique images, news and documentaries to the most prestigious newspapers, magazines, websites and other media outlets around the world. Our images are of an extremely high standard. 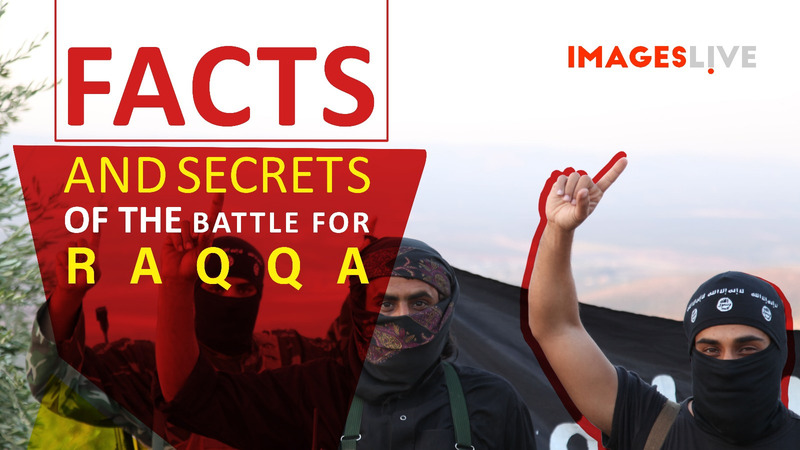 They cover news, conflicts, but also more civilian and ordinary settings. 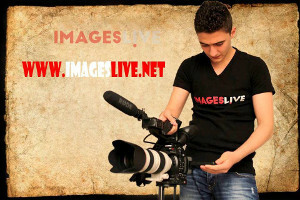 We focus on professional and well-known photographers within the Images Live family. If you are a professional journalist, photojournalists, or film-maker and you are interested in working with us, please contact us by filling in the form below (fields marked with * are required).